Congolese music star Koffi Olomide went on trial in France on Monday on charges of sexually assaulting four former dancers who say they were held against their will at a villa outside Paris. It was not clear if Olomide, whose real name is Antoine Agbepa Mumba, was present for the beginning of the hearing behind closed doors at the court in Nanterre just west of the capital. The four dancers managed to make a night-time escape from the villa in June 2006, and have not returned to their country since then for fear of reprisals. 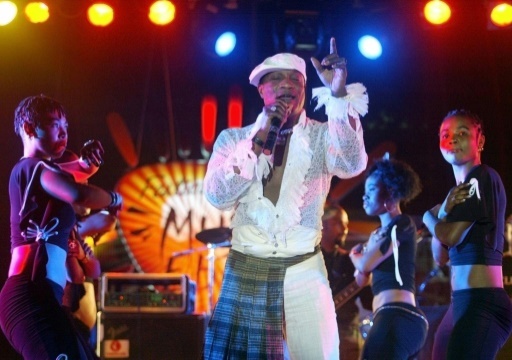 Olomide left France in 2009 after he was charged, and his lawyer Emmanuel Marsigny told AFP last week it was not certain the singer would appear in court.